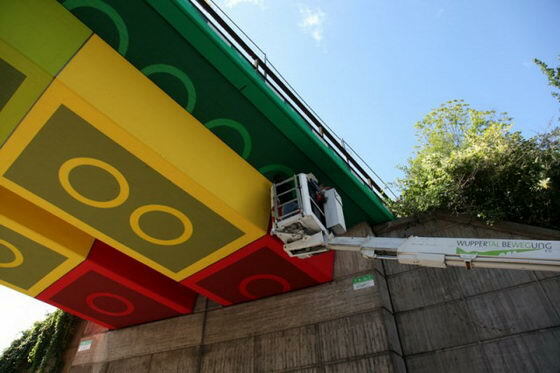 It looks like people just can’t stop loving LEGO! 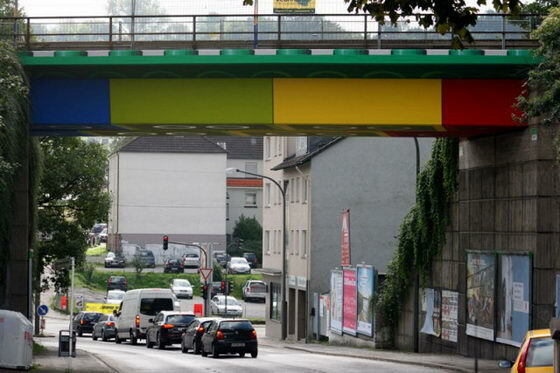 After the Lego stair railing we talked last week, A German artist by the name of MEGX took on a the task to transform a regular overpass in Germany into a LEGO bridge. 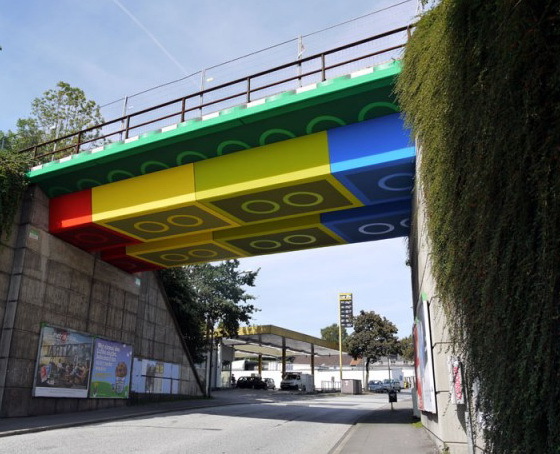 Being that LEGOs are not ideal for load bearing, he painted the bridge to create the illusion bridge were constructed of LEGO blocks. 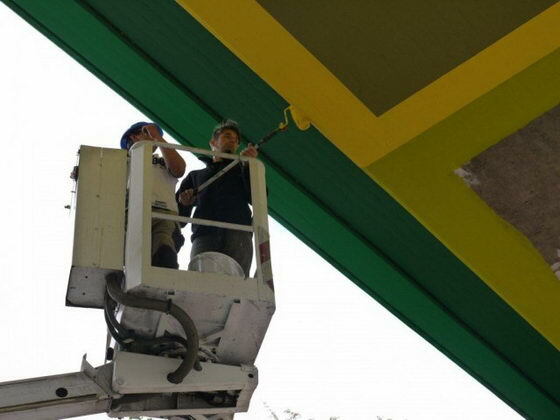 The whole process took nearly 4 weeks and the result is amazing! 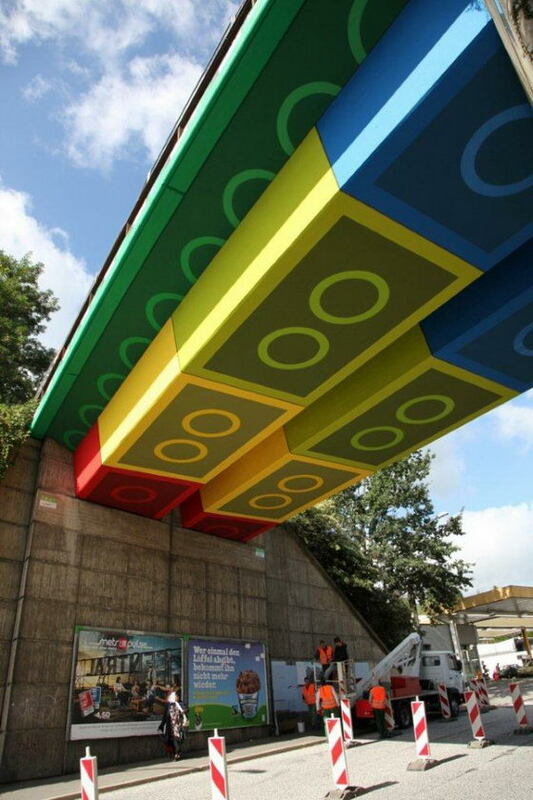 Love to see these big toy in my city too! [source].